Are you planning to expand your food business in UK? No more headache. We can help you to go straight to your goal thanks to our all-inclusive services.  Our objectives are to bring specialised, agile and bespoke care to our customers and their products, whilst competing on price with the large corporations, and to bring even more value. By providing services of the highest standard we have built a credible reputation demonstrated through long standing relationships, resulting in a stable and growing customer base. 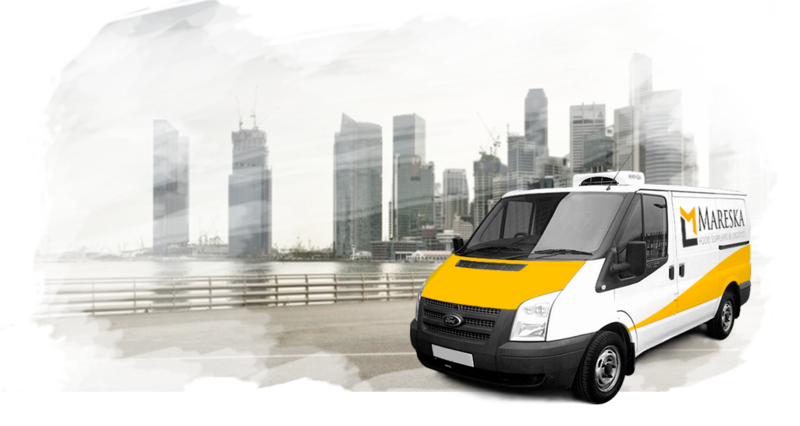 As a food courier Company, we offer a flexible service that operates around our clients’ specific requirements. Our objectives are to bring specialised, agile and bespoke care to our customer’s products, whilst competing on price with the large corporations, and to bring even more value. One of the worst things you can do in business is to turn away customers because you've run out of the item they want. Our efficient online inventory control system tracks how much product you have in stock and forecasts how long your supplies will last based on sales activity. This allows you to place orders far enough ahead of time to prevent stockouts. 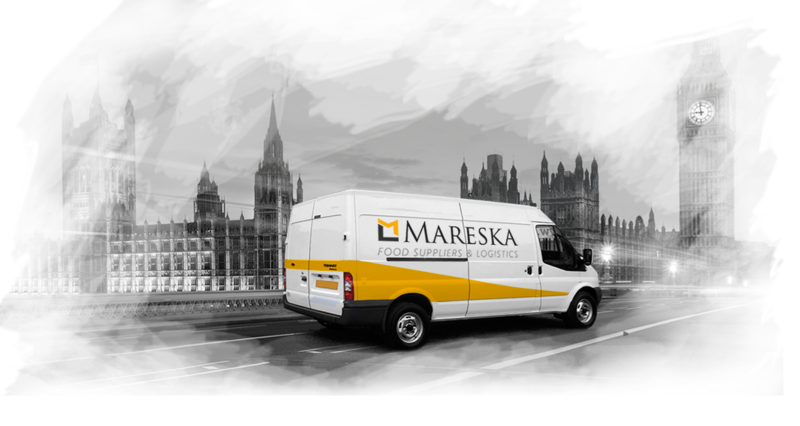 We have moved to the next stage of our growth plans and our dry, chilled and frozen warehouses are located in central locations close to the North Circular.  Our refrigerated warehouses are designed to hold a large number of pallets, ensuring temperature integrity throughout the supply chain, from point of collection & goods-in to distributors to final delivery. All the vans are fitted with GAH refrigeration equipment and will reach -18C very quickly. Unit F23B HASTINGWOOD TRD. EST.